This past weekend, I visited my best friend in Colorado. Here is what I packed! 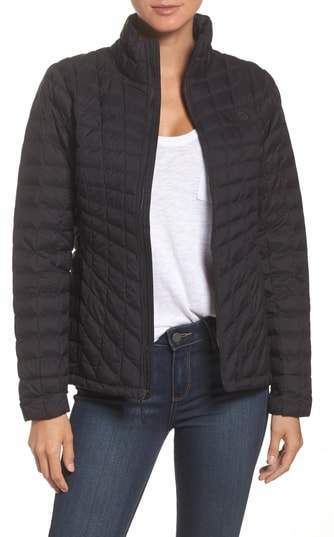 Since it's currently cold there, I wore my favorite North Face jacket to the airport and my comfy Ugg boots. They are easy to remove at security. I was attending my friend's baby shower, so I wanted to dress both warm and cute. I brought a little bag just for essentials so I didn't have to keep track of a big purse. I packed a college spirit jersey for a night in in the cold! 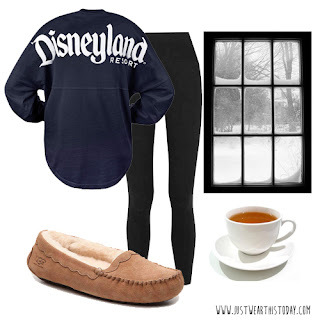 Tea and winter wonderland aren't included. I sadly flew home - it was too short of a trip! But here is what I wore on the plane back. I tried to wear my bulkiest items to save room in my luggage. 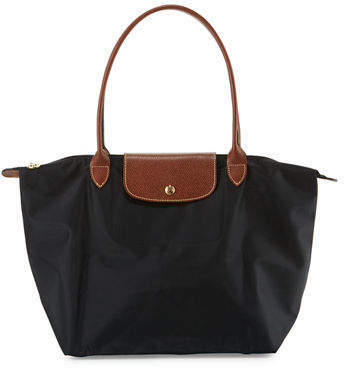 I love this Longchamp tote for travel. It fits everything I need and it's waterproof! If you haven't read my Travel Essentials post, you won't understand my love for this suitcase. It is a have-to-have. I carried on for this short trip! 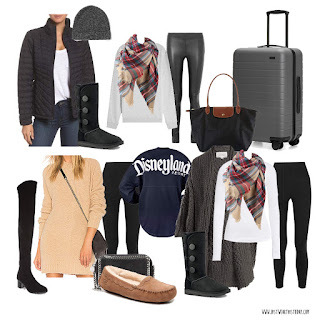 Hopefully this helps you for a weekend getaway to somewhere cold! Happy travels!